The United States Centers for Disease Control and Prevention (CDC) indicates that nearly 900,000 people seek medical attention for injuries sustained in dog bite incidents each year. In many cases, a dog bite injury involves simple lacerations or bruising that will heal with little or no medical intervention. 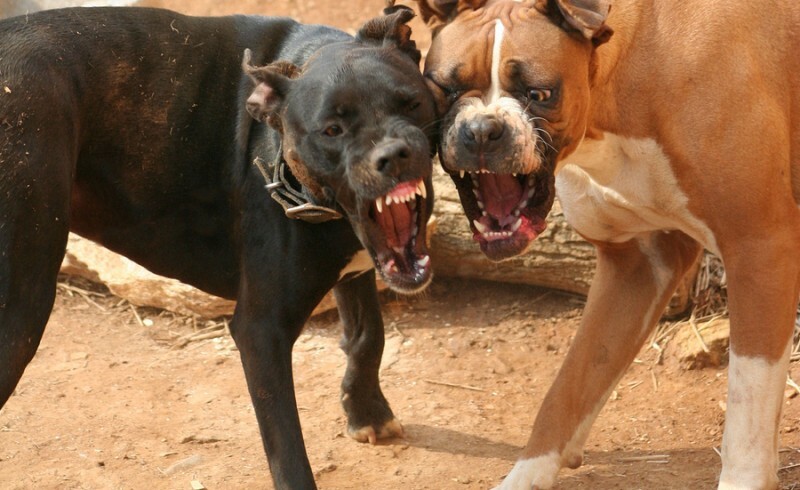 In others, however, dog bites result in serious injuries that leave victims with significant medical problems or even long-term disabilities. Fortunately, Missouri law1 often allows people who are injured by dog bites to recover for their injuries by filing a lawsuit against the dog’s owner. Because the dog bite cases can be highly contested, it is important for anyone who has been injured by a dog to discuss their case with an experienced lawyer as soon as possible. To schedule a free consultation with St. Louis personal injury lawyer Kenneth P. Carp, call our office today at (314) 526-0879. What are the potential complications associated with dog bites? There are many potential complications associated with dog bite injuries. Some of the more common are detailed below. Scarring – Once the initial wound caused by a dog bite heals, victims may be left with unsightly scarring that can have a significant impact on their self-confidence and may cause other emotional problems. Infection – One of the more dangerous secondary injuries associated with dog bites is infection. Dogs’ mouths’ have millions of bacteria that could potentially cause an infection, which in some cases may be severe enough to require surgical amputation of the affected body part, as one unfortunate Texas woman2 discovered. Fear of dogs – There are millions of dogs in the United States that are kept as pets, and it is almost impossible to leave the house in a metropolitan area without seeing several dogs being walked by their owners. In some communities, it may even be customary for people to leave their dogs outside and off-leash the majority of the time. As a result, people who develop a fear of dogs after an attack can experience significant emotional distress. In some cases, this distress may be so severe as to keep victims from leaving the house or engage in certain activities that they once enjoyed. If you or a family member has been bitten by a dog, you should discuss your options with an experienced personal injury lawyer as soon as possible. Call the Law Offices of Kenneth P. Carp today at (314) 526-0879 to schedule a free consultation. Will a Missouri Bankruptcy Help Protect my Assets?